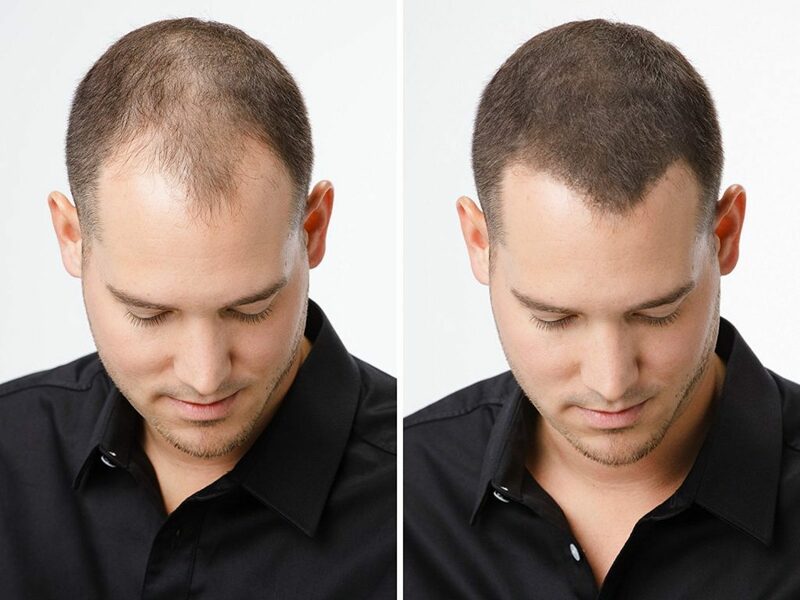 Considered as the most common baldness that occurs, androgenetic alopecia is part of the causes most consulted by various patients with hair loss, who consult to have appropriate treatments that improve their aesthetics against the progress of androgenetic alopecia. But what is androgenetic alopecia? 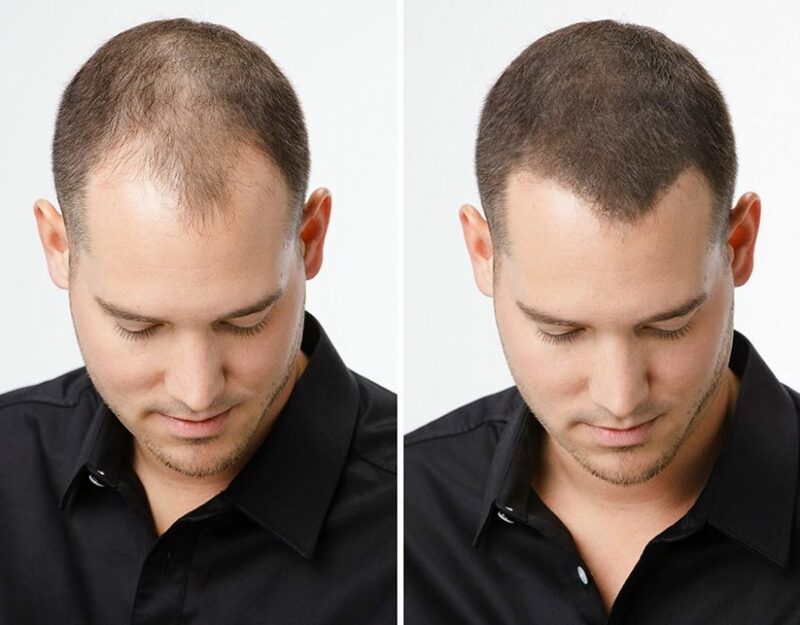 It is the loss of hair that is caused by the action of male hormones (androgen) on the hair follicles of the scalp so that a progressive miniaturization of them occurs. 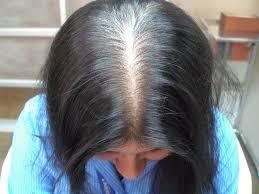 This type of alopecia affects 50% of men but also women and is called female androgenic alopecia. However, dihydrotestosterone, or DHT, a natural hormone that is associated with hair loss because there are hair receptors in the upper and front part of the head, is produced by both men and women. 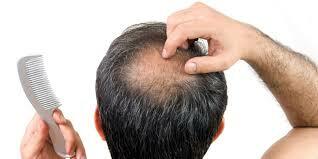 Although the patterns of baldness in men and women are different, both have genetics as a fundamental part of the diagnosis, manifesting themselves with different characteristics, it usually happens that in the case of women, hair loss starts in the Central of the head without affecting the frontal line, in addition to manifesting itself mainly with an abundant loss of capillary density, while in men, it becomes evident in the upper and front part of the head. Considering that each patient represents a unique case, this type of alopecia, can appear after the completion of puberty, so it is possible that in very young men and there are already evident signs of androgenetic alopecia, this is explained because the gland Sebaceous hair is stimulated by androgens, which in turn are responsible for the growth of the glands during puberty. In fact, it has been determined that there is a binding protein for 3beta-androstenediol in the sebaceous glands that is affected by seborrhoeic alopecia. Therefore, there is a small possibility that this protein is the metabolite of testosterone and not DHT, and therefore, is involved in male pattern baldness . 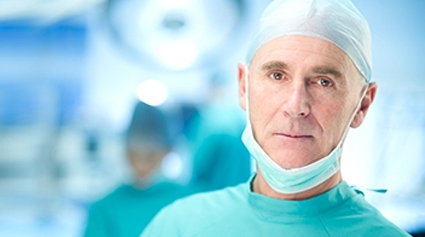 In both men and women, androgenetic alopecia has techniques that help to reverse hair loss, procedures performed by professionals such as hair surgery or hair transplant , attending to each specific case, consulting the medical history and following up, help solve this problem, generating greater confidence and safety in patients.